ur club-provided supermarket is open every day, exclusively for Members Only. 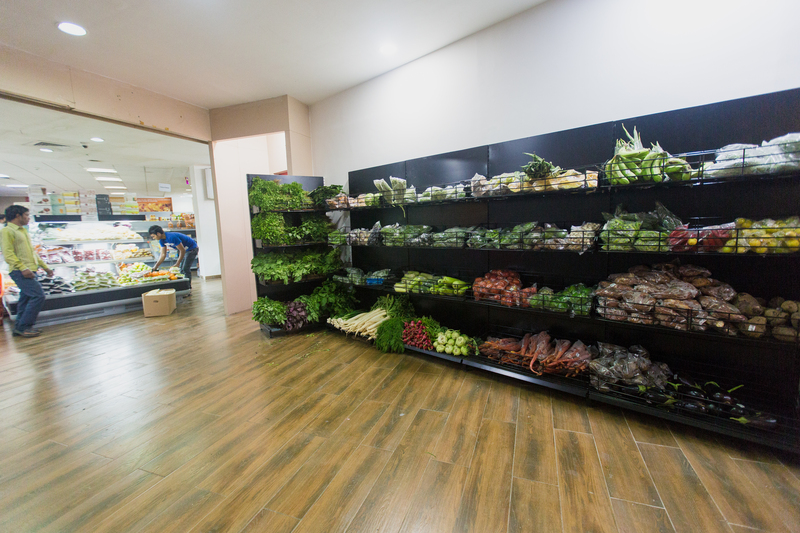 We stock a wide variety of food stuff, basic amenities and fresh groceries for our members to pick up their daily requirements. 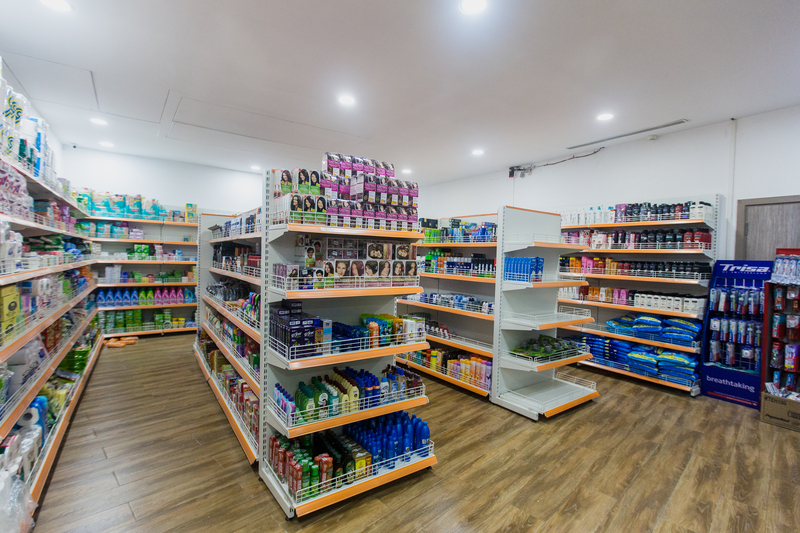 We’ve got everything from fresh vegetables and fruits, dairy and bakery products, staples, packaged food, household and personal care products, and a host of other little things you may need. Our aim is to make everything as easy and cheap for you as possible and we go the extra mile to make its so! This commitment includes items being sold at discounted rates and as an added convenience; we even have people to help you load your purchases into your car when you’re done. So don’t make separate trips for your household shopping anymore if you don’t want to. Just come on down to the club and pick up everything you need during your club routine! 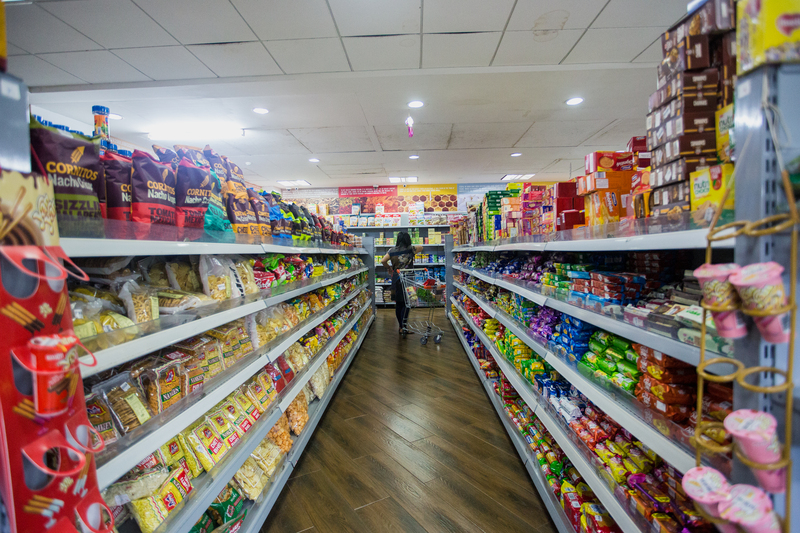 Consumer Store is supervised convener Mr. Vivek Didwania and sub-committee members.